At fifteen Shane McCarthy fell in love at first sight with the stylish, successful, and absolutely perfect Mason Richards. At twenty-four not much has changed. Unfortunately, Shane’s anxiety, insecurity, and fear of losing his new job keep him from acting on his feelings for Mason, now the Vice President of the company. But when a simple thank you note throws Shane into Mason’s world, dreams turn into reality, forcing both of them to decide what is truly important in their lives. 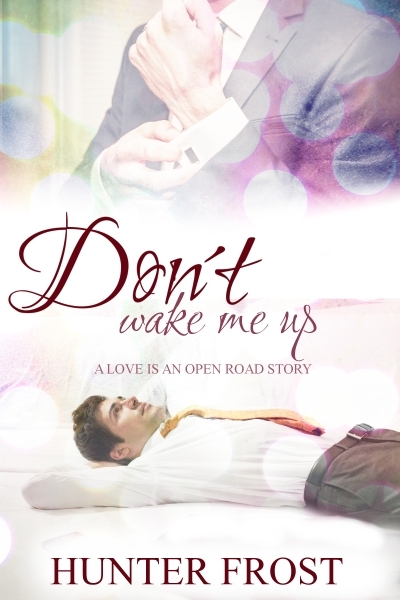 Written for the Love is An Open Road event from Goodreads M/M Romance Group.